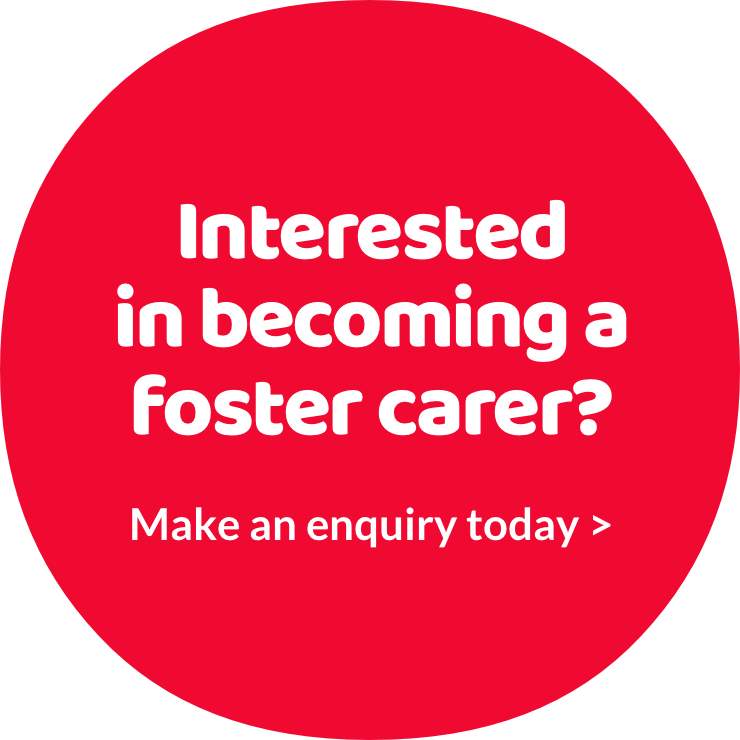 ‘I enjoy their company from just having a chat to taking part in activities together.’ Susan is in her late fifties and has been fostering for five years. Susan has had two sets of brothers and sisters living with her and now has three children who are unrelated, all who will be turning 14 this year. They are all with her on a long term basis.